Here is a list of my favourite must-have kitchen gadgets. I appreciate that some of the kitchen tools I suggest can be bit pricey. Personally, I have been building up my kitchen tools slowly over the years. You simply need to be patient and invest in the best. If you go for quality and look after them, they will last. Keep in mind a well-equipped kitchen is an investment which will have an important impact on your life. 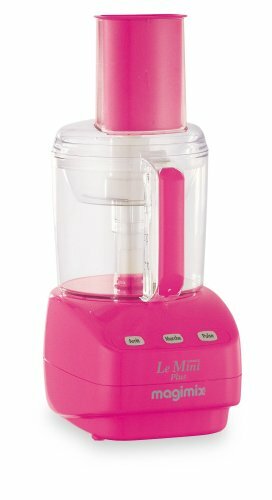 I have a gorgeous pink Kitchen Aid stand mixer which I couldn’t live without it. I use it to make cakes and batters and ice cream. 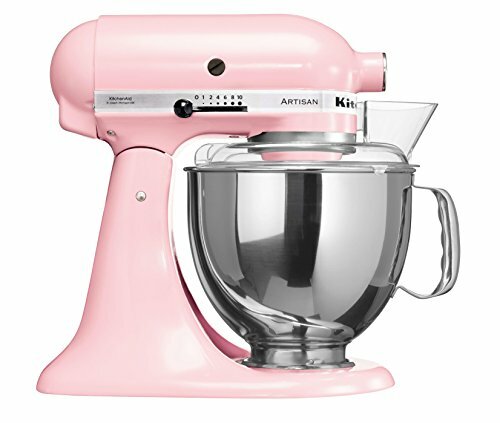 This machine is a one-stop shop, and with their gorgeous colours, you can match your mixer to your decor. A peeler is a vital kitchen tool when you are cooking and preparing lots of veggies. Look for one with a sharp blade and strong handle that is easy to hold. When it comes to blenders, you get what you pay for. I could not survive without my Vitamix, and I am so glad I took the plunge and invested in one. 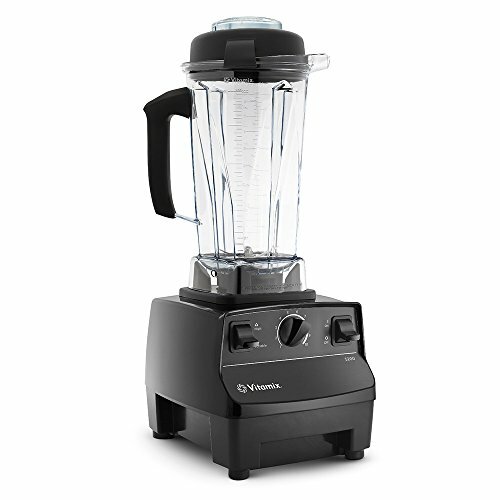 While you can make most of my recipes with a conventional blender, you will get a better consistency with a high-speed blender like a Vitamix or Blendtec. A coffee grinder is a fantastic tool for grinding up not just coffee beans but nuts, seeds, and spices. A bamboo steamer basket is great for steaming veggies. Steamer pots work well too. Sushi mats allow you to roll up all the delicious veggie sushi we’re going to be making. You can also use this if you want to and delve into using raw fish. This is another kitchen essential for me as I tend to juice most days. I know, I know, picking a juicer is a complete minefield. With so many choices it is easy to feel overwhelmed. 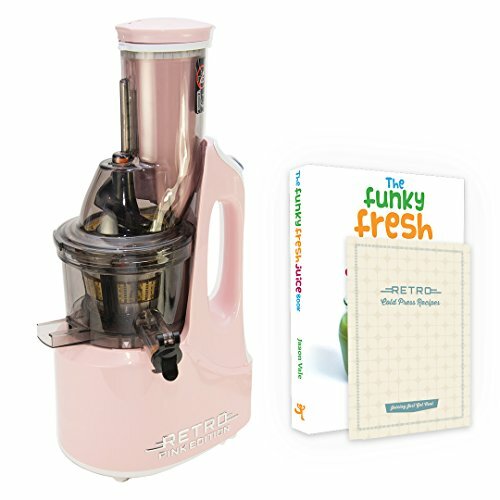 When it comes to juicers, there are two different types; centrifugal force and a twin gear. Centrifugal juicers are easier to keep clean, and they take up less space. They're perfect for making that daily green juice. If you are new to juicing, I recommend that you start with a centrifugal juicer. Twin gears are more pernickity but are far more versatile. They take longer to clean, grind slower and also cost more. However, they are a good choice for juicing greens like wheat grass and making pates, nut butter and ice cream. Another reason I love twin gear juicers is their juice lasts longer. Since it slowly grinds the ingredients it doesn’t damage the nutrient value of the produce so it stays fresh for a longer period. Everyone should have a food processor for shredding and slicing veggies, pulsing dips, and whipping up a batch of cookies. I love the Magimix with its powerful motor, sharp blades and slicers. Spiralizers are awesome for turning courgettes, butternut squash and other veggies into spaghetti. Mandolin slicers, on the other hand, can be used to make raw lasagne noodles. These come with attachments which are perfect if you want to shave, julienne or dice your produce. I love using a spray bottle when cooking. It is a good way to reduce the amount of oil you use. Nowadays our supermarket shelves are lined with spray cooking oils; however, many don’t contain good quality oil. I prefer to make my own cooking spray with a stainless steel spray bottle with a pump handle. The chances are you probably already have this kitchen item. One of the things you can do is upgrade to a bamboo one. 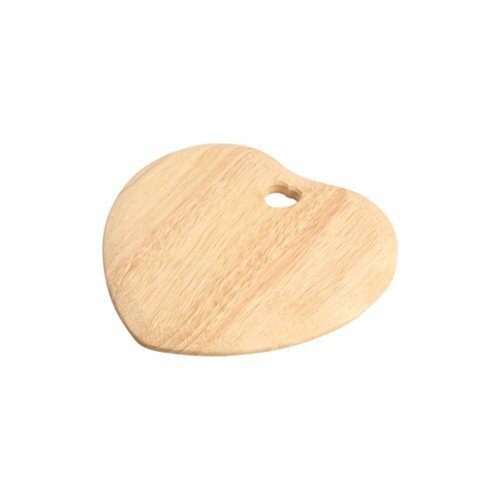 With wooden or bamboo cutting boards you need to hand dry them after so that they don’t crack. Solid wooden boards may need to be seasoned with a neutral oil such as walnut, almond or coconut oil. These are much more easier to keep clean and eco-friendly. If you do use a plastic cutting board, keep in mind tiny pieces can break off and work their way into your meal. You need to have a good set of sharp, high-quality knives. They separate the kitchen pros from the rookies. You are going to learn everything you wanted to know about knives coming up later on in this guide. You don’t need to get fancy or invest in a whole new set of knives; you just need to make sure you have a few good ones which feel comfortable in your hand. Chances are unless you already make your homemade milk you won’t already have this. However, I want to encourage you to become more creative in the kitchen. 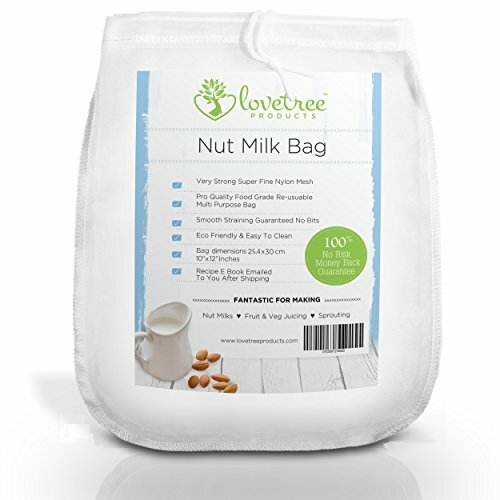 I will be teaching you how to whip up lots of plant-based milk and to do so, you need a nut milk bag. You can also use these to grow sprouts, culture cheeses and make infused oils. 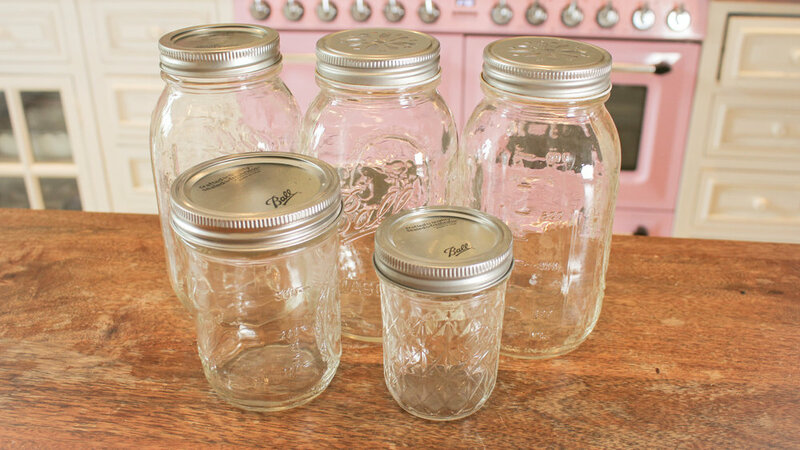 I love to keep my cupboards stocked with different sized mason jars. They are awesome if you are regularly whizzing up smoothies and juices. 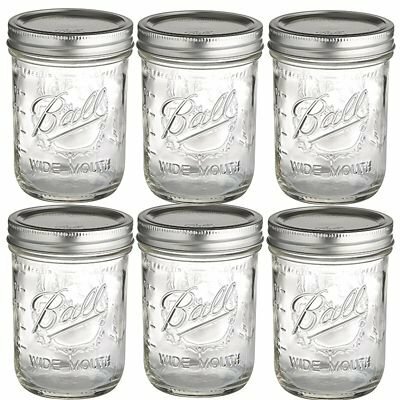 You can portion out your morning juice or smoothie into several mason jars and keep it fresh for drinking throughout the day. When it comes to cookware, the best choice is cast iron, providing you give it TLC and look after it properly. 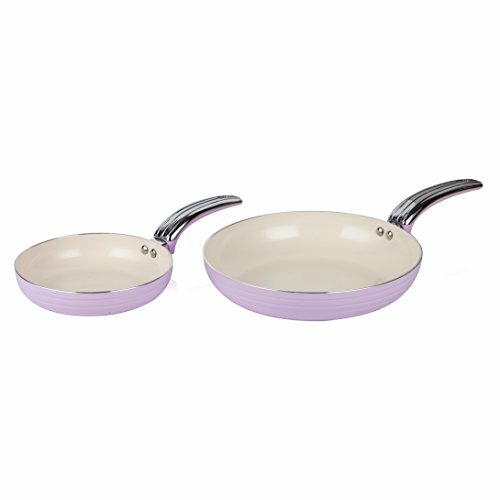 Stainless steel, copper and any other heavy bottomed pans are always great picks as well. When it comes to non-stick options, there are healthy alternatives out there made from around 95% silica. You can usually pick these up at places like Wholefoods and Amazon. This is optional. 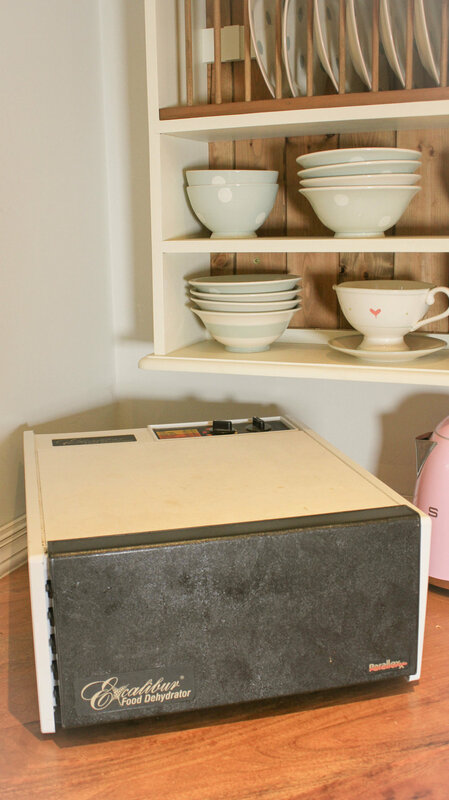 If you want to make your own nut butter and store it, you will need a dehydrator. Otherwise, they will go mouldy. If you can’t afford a dehydrator but still want to try your hand at making nut butter then you can use your oven on a low heat. Other foods you can make in a dehydrator include crackers, bread, cookies, flavoured salt and other delicious dry snacks. 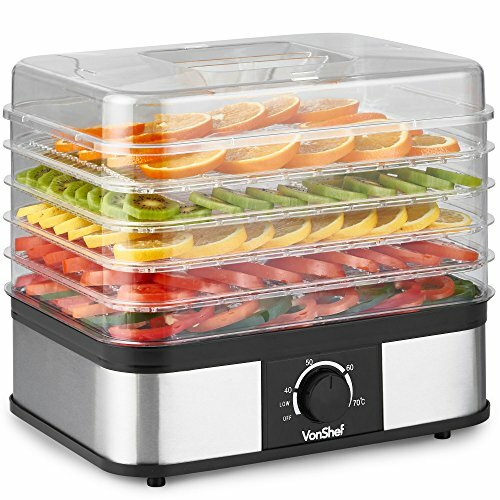 This makes a dehydrator a great tool if you are eating lots of raw food. The dehydrator I highly recommend is the Excalibur. I also recommend you purchase some additional teflex sheets sold separately. These are non-stick sheets used for wetter mixtures such as batter or other smaller items that can fall through the cracks and stick to the racks. In some of the recipes, you will find I recommend you use teflex sheets, and others I recommend the screens which come with the dehydrator and have small holes for circulation. A micro-plane zester is ideal for using with garlic, ginger and citrus. After your produce goes through the juicer, you can add it for another run using a canning funnel. This should help you get two or three extra ounces of juice. This is also optional but highly recommended. 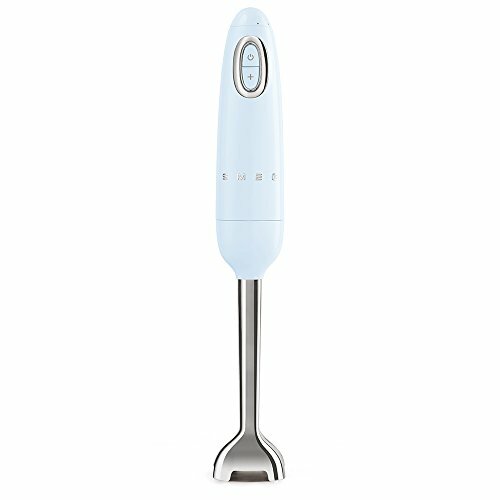 While you can use your high-powered blender, an immersion stick will let you whizz up your soup or sauce without having to transfer it to your blender. Other tools you want to include are spoons, cups, tongs, ladles, garlic press, spatula’s and large salad bowls. What are your favourite kitchen gadgets? If you have any questions, post them in the comments below.